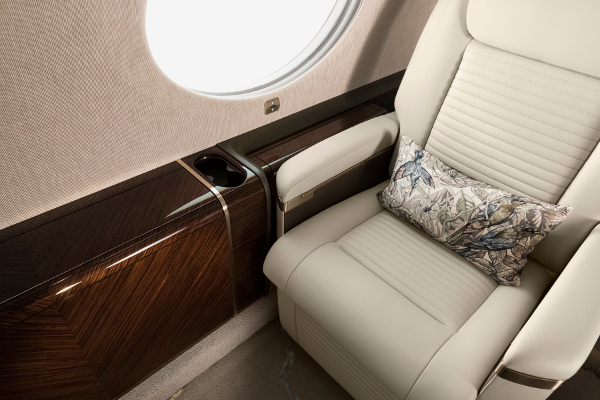 Following its first green BBJ exterior paint project, King Aerospace has been recognized by Boeing Business Jets and is now included in the manufacturer’s directory. According to King Aerospace’s executive vice president, Keith Weaver, the BBJ 1 was delivered on time and on budget. Johnson and seven members of the exterior paint team have 20 or more years of experience, all of it at King Aerospace. 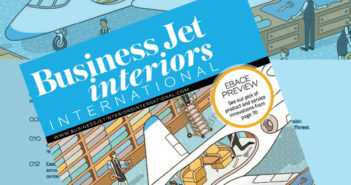 “That first BBJ was a green aircraft as part of a cabin completion by Aeria Luxury Interiors,” said Johnson. “The big twin jet required a very complex paint scheme of geometric design, using four primary coats of Sherwin-Williams Jet Glo and the supplier’s new SKYscapes (mica pearl) final finish. King Aerospace has two standalone paint hangars capable of accommodating aircraft as large as the Gulfstream G550. It also recently renovated a hangar to offer a 25,000ft² paint shop capable of accommodating business jets as large as the BBJ 3 and the BBJ 757. Paint facilities at King Aerospace are now capable of handling five large-cabin Boeing or Airbus aircraft and as many as 50 corporate jets annually.